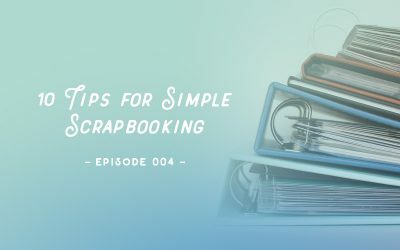 In this episode I’m sharing my top ten tips for simple scrapbooking, as learned from our community at Simple Scrapper over the past decade. 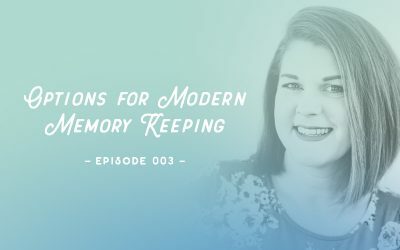 In this episode we’ll explore how to choose from the buffet of modern memory keeping options through the lens of Traci Reed’s prolific experience. 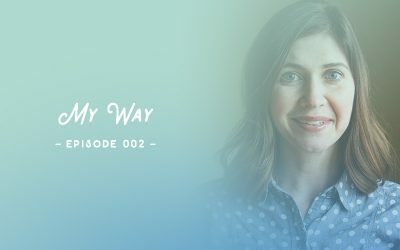 In this episode I’m interviewing Kim Edsen for the My Way series. 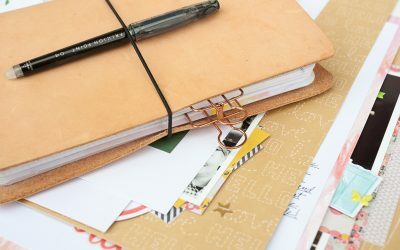 My Way is all about celebrating the unique ways memory keepers get things done. In this episode you’ll discover what it means to scrapbook your way, how I define simple scrapbooking, and what you can expect from this brand new podcast. Watch a new free training on how to set (and reach!) 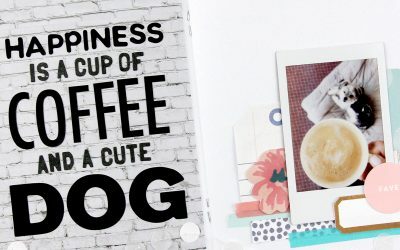 goals in your scrapbooking hobby. 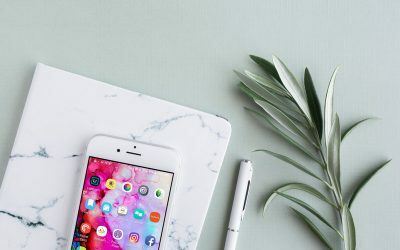 Never have enough time? 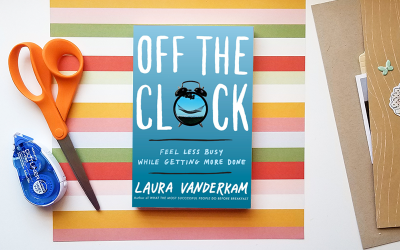 Learn secrets of reducing overwhelm and getting more done when you’re just so busy. 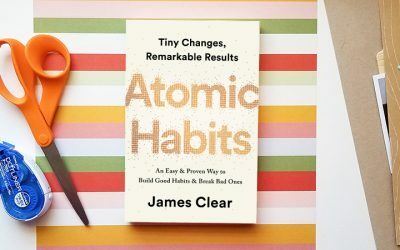 You’re invited to kick off 2019 with upgraded habit-building skills to set yourself up for a year of creative productivity and living well. Take a peek at this month’s magazine, sketches, storytelling prompts, special events and more. 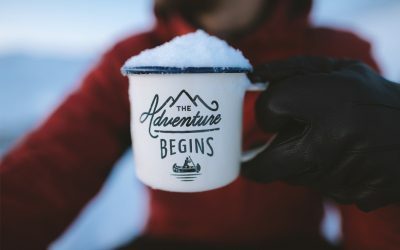 In this post I’m sharing a few of my favorite ideas for how to make the most of the week in between Christmas and the New Year. 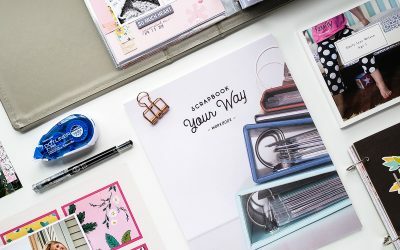 #ScrapbookYourWay celebrates writing your own rules for scrapbooking in a world where a camera is always within reach and creative options are abundant. 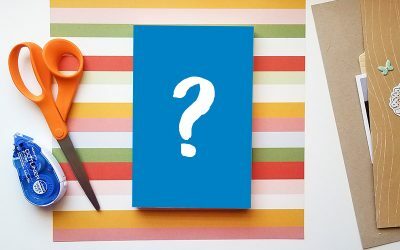 If you enjoy books about self-improvement, creativity, happiness, storytelling, this is the club for you. 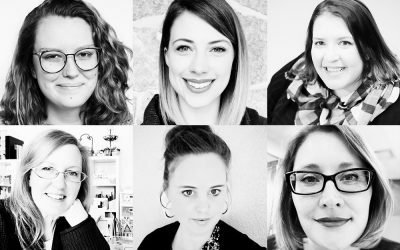 Please join me in welcoming six new members of the Simple Scrapper creative team. The team creates pages and projects for SPARK, our member magazine. 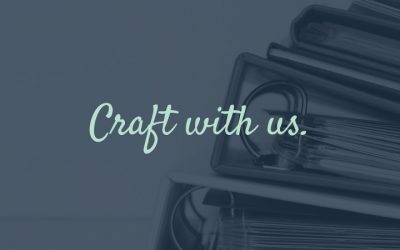 Submit your application by October 19 for a chance to join our team of crafters and get free membership. Should you use Lightroom Classic CC or the new Lightroom CC? 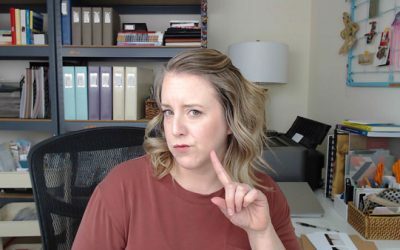 In this video I answer that question and more.